I think it’s not a surprise that I am waiting for winter already. I hope this year we will see many blizzards as we had back in 2011. 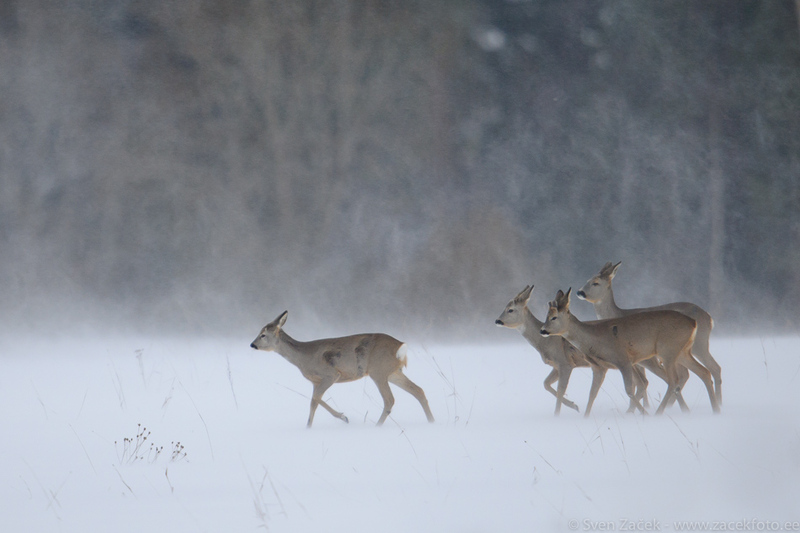 Here is a photo from that winter showing a small herd of Roe deer making their way through a white wall. Photo info - Winter: :Nikon D3x + Nikkor 00mm F4 VR. F4, 1/400, ISO 800.